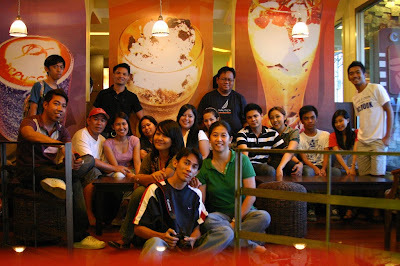 Since Mindanao Bloggers Convention in 2008, the SOCCSKSARGEN bloggers community meet every now and then for some occasions in the private and government sector. One was the Google Mapping of General Santos City key landmarks and establishments in Cafe Amoree where we got great food and accommodation. The community now grew to be bigger with varied members from all sorts. I simply have great time hanging out with them on great places on practically any occasion now. LOL!